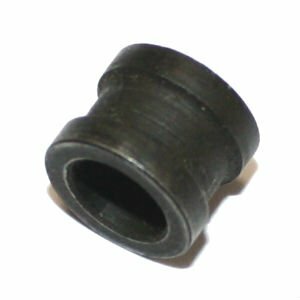 HK steel guide ring for recoil rod. Hard to find early production part in VG condition and in perfect working order. Perfect for building an original G3 or those wanting the very best in German quality.